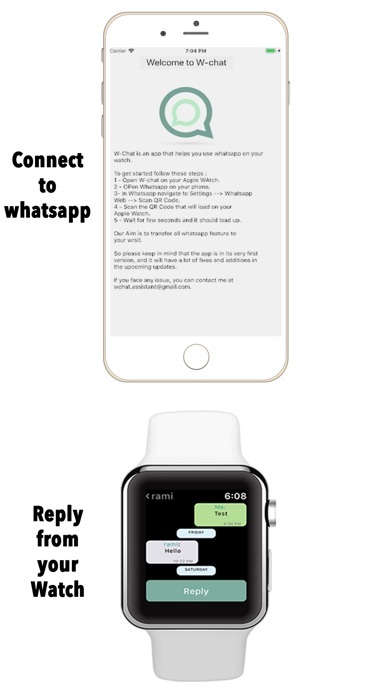 W-Chat is an app that helps you use whatsapp on your watch. 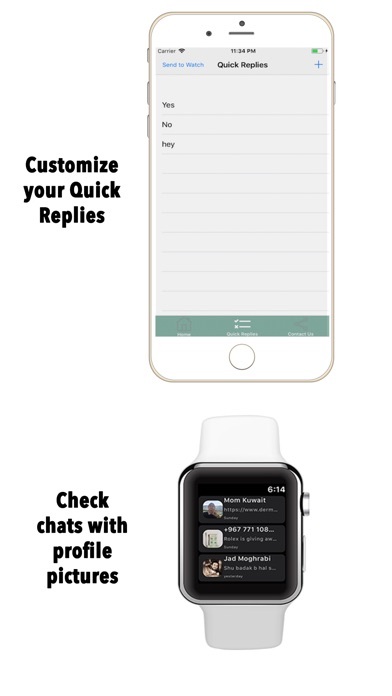 To get started follow these steps : 1 - Open W-chat on your Apple WAtch. 2 - OPen Whatsapp on your phone. 3- In Whatsapp navigate to Settings --> Whatsapp Web --> Scan QR Code. 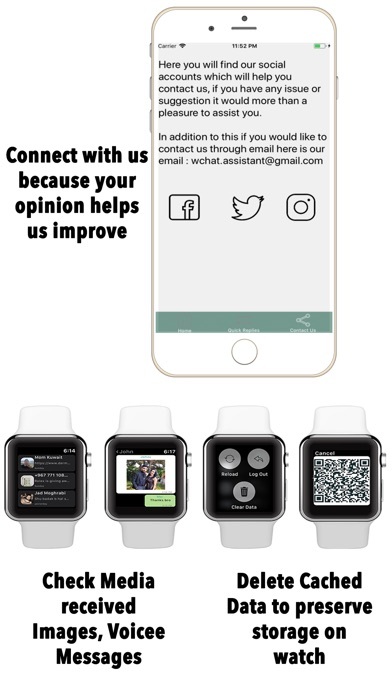 4 - Scan the QR Code that will load on your Apple Watch. 4-1 if the QR code did not scan(failed), just wait till the QR code changes and then scan the code. 5 - Wait for few seconds and it should load up. Our Aim is to transfer all whatsapp feature to your wrsit. So please keep in mind that the app is in its very first version, and it will have a lot of fixes and additions in the upcoming updates. if you face any issue, you can contact us at [email protected] Disclaimer: This is a 3rd-party connector app for WhatsApp Web. It is not supported or endorsed by WhatsApp, Facebook Inc. 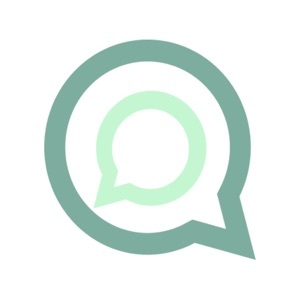 The app connects using your official WhatsApp Web account and complies with WhatsApp usage terms and conditions.